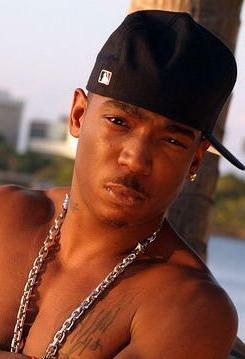 "Holla Holla," off the "Venni Vetti Vicci" album, is the single that got it started for New York rapper Ja Rule, in 1999. 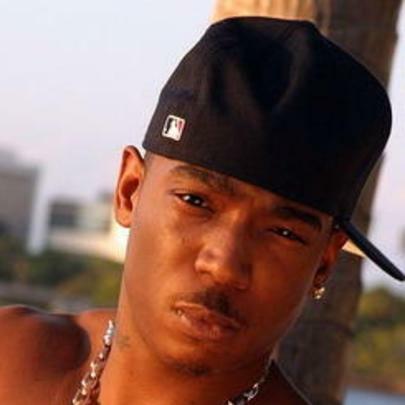 For the next 6 years Ja Rule had plenty of top 20 singles on the Billboard Top-100, including; "Between Me and You, "I'm Real," "Ain't it Funny," "Always on Time," and "Mesmerize." During that time, he worked with the likes of R. Kelly, Christina Milian, Ashanti, Fat Joe, Jadakiss, Jennifer Lopez, and Lloyd.Ja Rule also made a name for himself because of an ongoing beef with fellow Queens rapper, 50 Cent. The feud with 50 had been going on since 1999, though both said the beef was over back in 2011. Stories vary about how they became to be enemies; whether it was when one of 50 Cent's accomplices robbed Ja Rule's chain or when one of Ja's guys stabbed 50. The beef ultimately led to problems with Eminem and Dr Dre on d they signed 50, and compared Ja to a wannabe Tupac, which he's heard his whole career. He made his film debut in 2000 in "Turn it Up"
He made is film debut in 2000 in "Turn it Up"